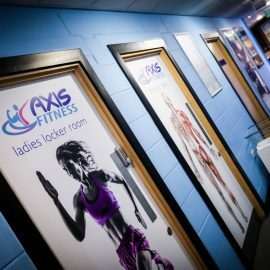 We are Axis Fitness Gym, located in the heart of Gosforth in Newcastle. 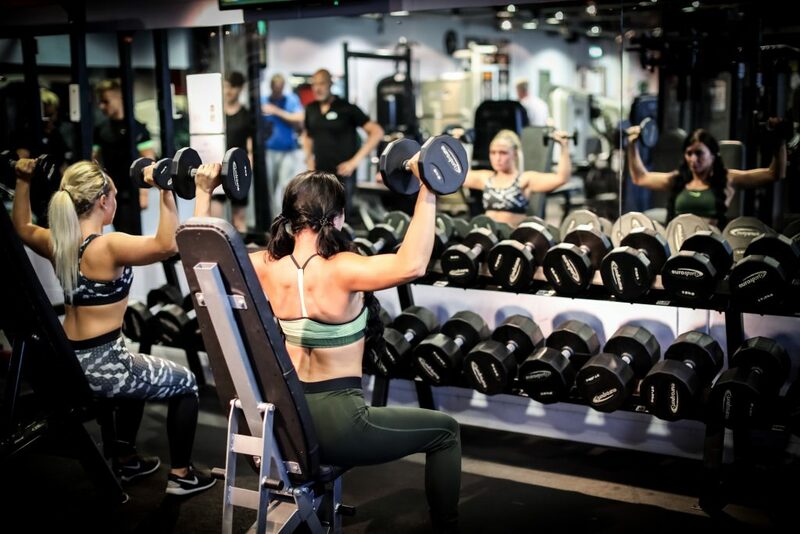 With friendly staff and personal trainers, we use the highest quality training equipment to use alongside our customised programs, helping all our members reach their personalised goals. 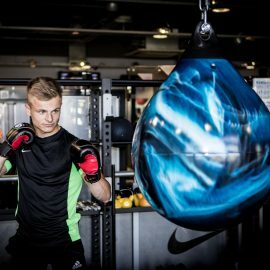 With free parking, an outdoor training area and physical therapy room, our family run gym welcomes people of all shapes and sizes to workout in a relaxed environment. We tailor what we do in accordance with your needs. So why not try us, like us, join us? 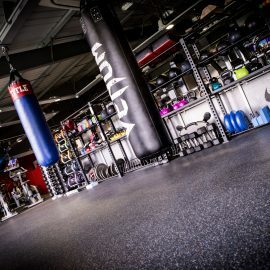 Come join us and begin your personal journey to fitness. 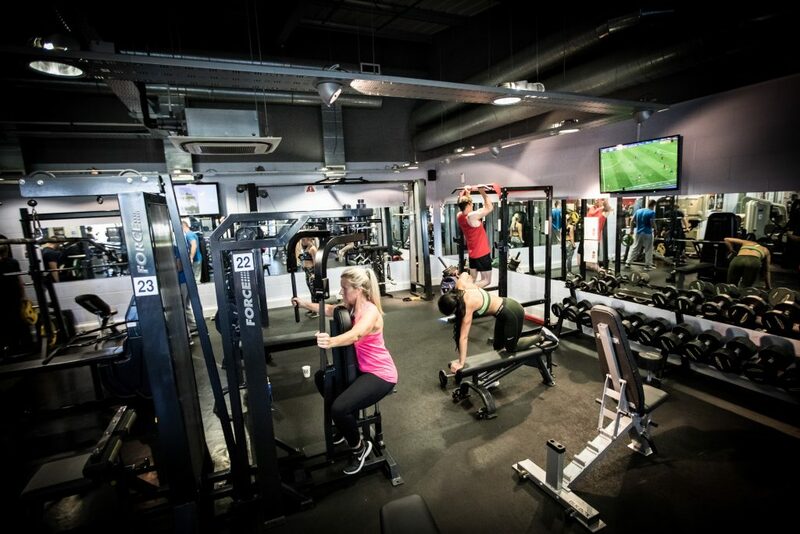 Become a member and join our friendly and professional fitness community. 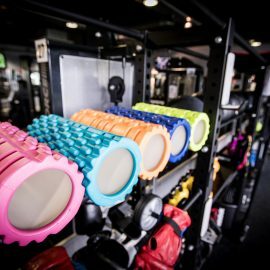 We offer functional training and boot camps for those of you who enjoy exercise and want to get the most out of your membership. 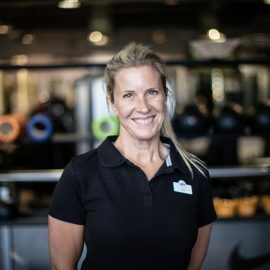 Within the gym we have top-of-the-range equipment, functional training space and a unique, multipurpose outdoor area for our members to enjoy while working out.And to keep you in tip top condition we have our very own inhouse Physical Therapy Clinic specialising in Sports Massage. 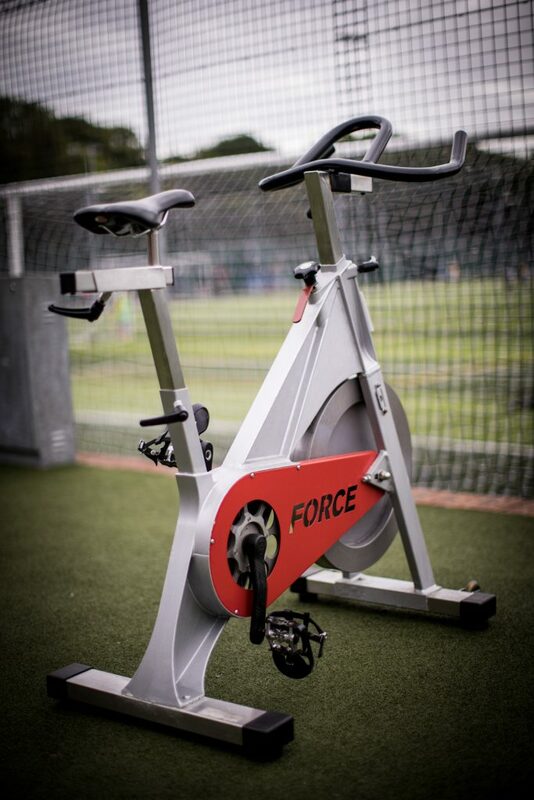 If you are an active sports person or serious about fitness then we have what you need. 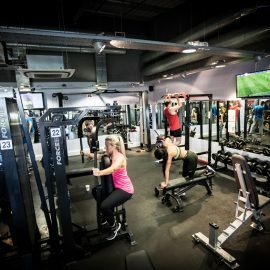 We offer specialist Nautilus Way equipment, evidence based training and unique training principles for our elite members. Within a relaxed environment you can thrive in a friendly yet focussed space. 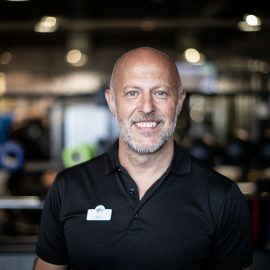 Expert advice is on hand should you need guidance on how to improve your performance and take your fitness to the next level. 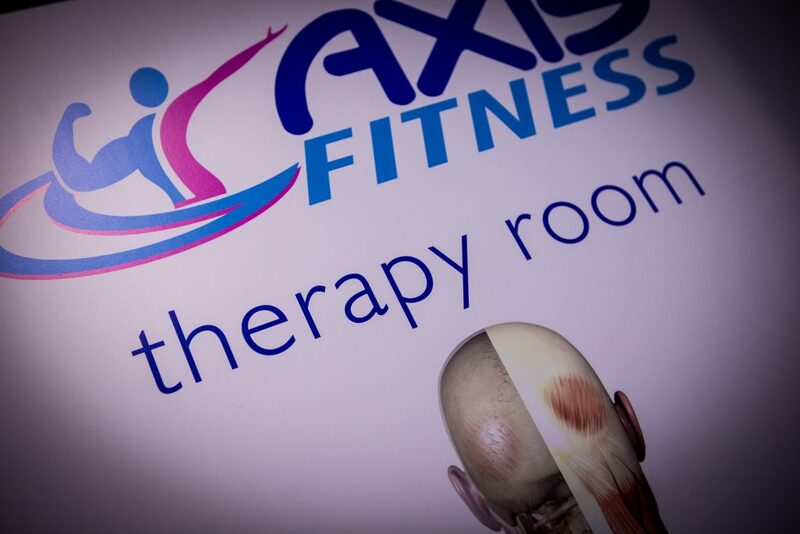 If you want to generally improve your fitness due to surgery, injury, a health condition or you simply are not as young as you once were, we offer customised classes and trainer assistance which are flexible to suit your needs and gently ease you back in to fitness. 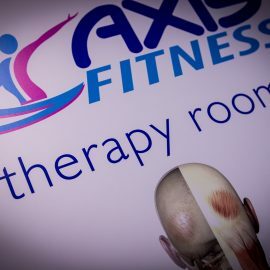 We have specialised techniques and equipment to assist Axis Flex members, including a Physical Therapy room, Sports Massage Therapy and a Spinal analysis machine to identify problematic areas. 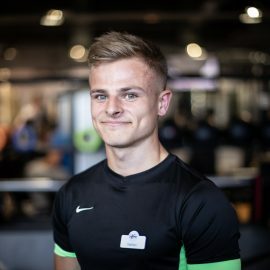 Alongside this, we can create personalised exercises and guidance to work on individually or with a trainer to get the most out of your gym membership. 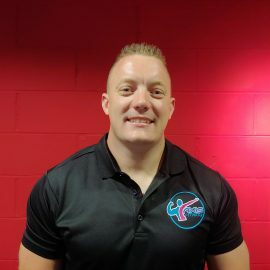 We can help those of you who struggle to get the motivation to change. 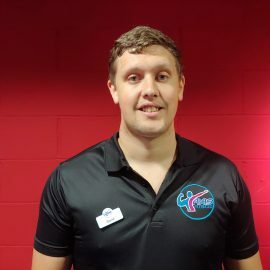 We build personalised programmes around individuals who have a specific goal to achieve such as a wedding day, holiday, shifting post baby weight or you just want to get rid of those stubborn wobbly bits that make you unhappy. 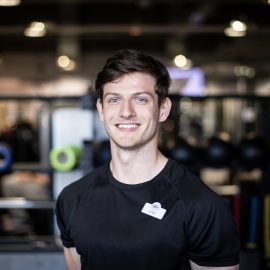 Whether this includes personal training sessions, advice on diet and nutrition or guidance around equipment and classes, we have a proven track record of success. 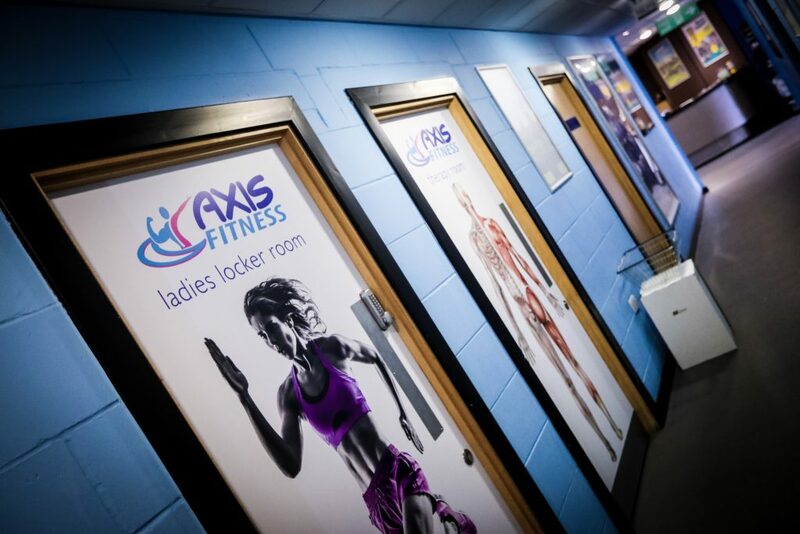 With Axis Transform, we can help you achieve your target and transform your body into a physique you can be proud of. 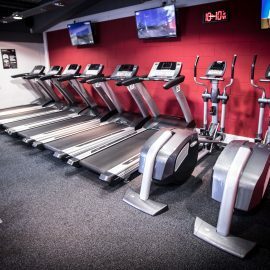 We provide the best equipment commercially available in a distraction free, immaculately maintained gym. We have a membership to suit every possible personal situation. 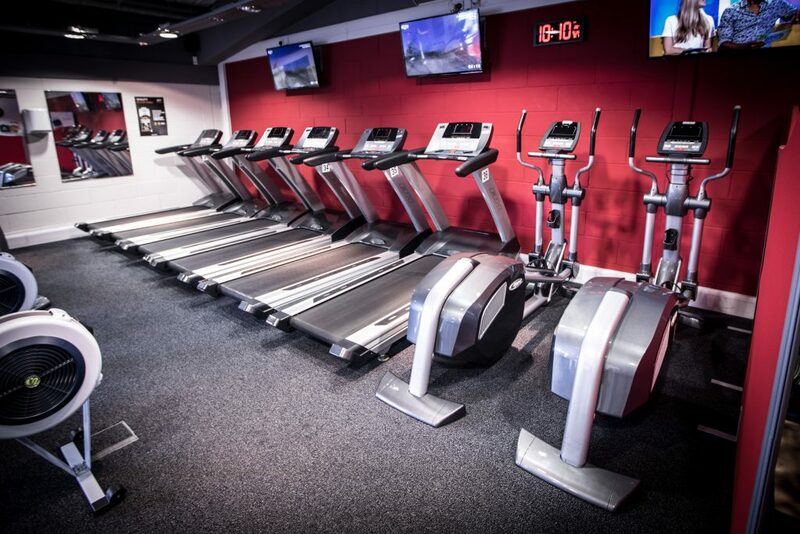 If you’re an experienced gym goer, then Standard is for you. If you are a newbie who needs some structure and guidance, then GO FOR GOLD. If you have a specific goal in mind and need that push, then V.I.P. is for you. 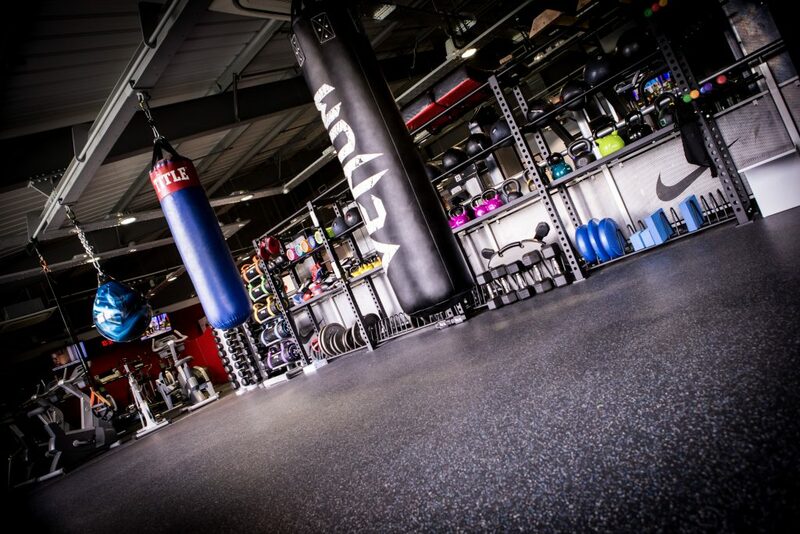 This is our most competitive membership, with no peak or off-peak times, Giving you FULL access to our facility. 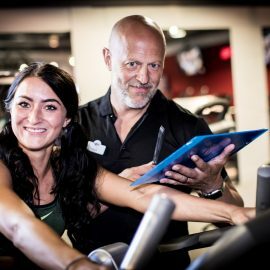 Perfect if you’re looking to stay on track and get that push you need from our monthly assessments and custom-made programs tailored to your needs. This is our FIRST-CLASS service. Invest in your own success. Packed with supervision, motivation to guarantee fast results. 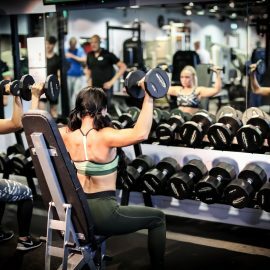 We carry out a FULL assessment at the beginning of your transformation, then train you once per week to ensure results. 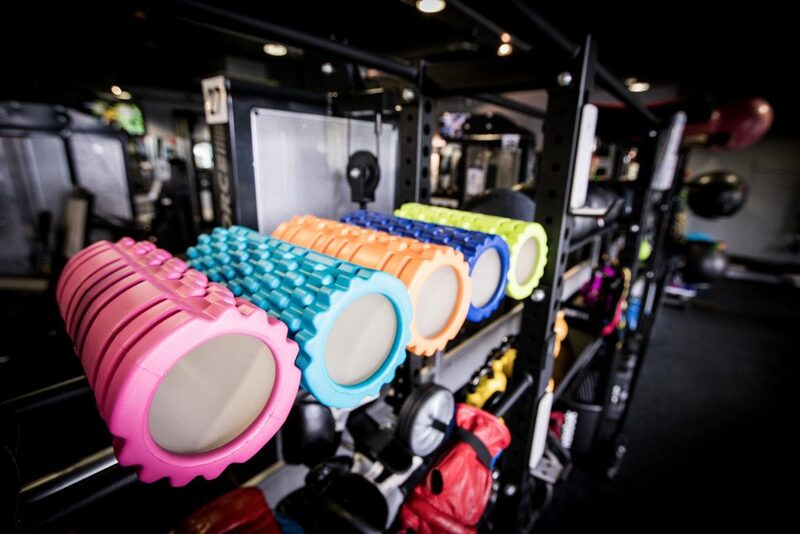 We take you by the hand and steer you to your goals. 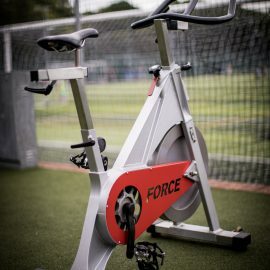 Perfect for getting you in shape for a special event, holidays, weddings or even training for a sports event.